Our community has faced adversity, but struggle after struggle, we prevail. Now, LGBTQ people must join together to improve our health. It’s time for change. It’s time for PRIDE! PRIDEnet is a national network that engages lesbian, gay, bisexual, transgender, and/or queer (LGBTQ) people in research about our health. 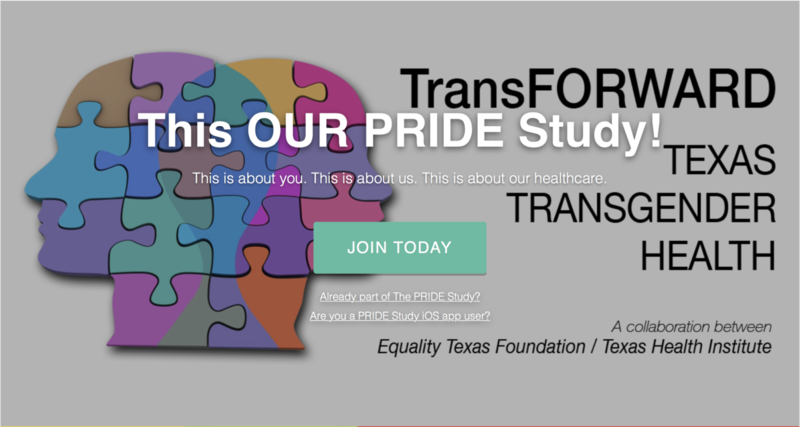 The PRIDE Study is affiliated with PRIDEnet and is the first national, large-scale, long-term health study of LGBTQ people in the USA. PRIDEnet is a network of organizations and individuals dedicated to involving LGBTQ people in all stages of health research, which includes helping to create research questions, as well as analyzing, and disseminating results from The PRIDE Study. 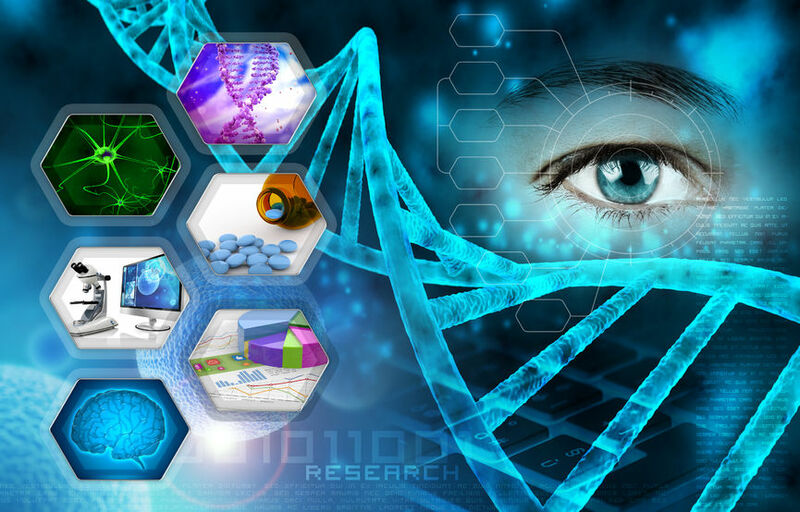 We are a patient powered research network (PPRN) funded by PCORI. 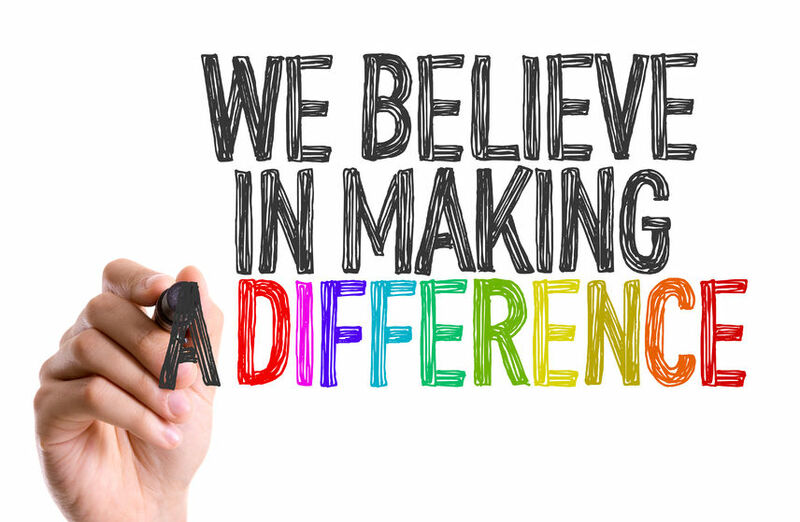 TransFORWARD is a proud community engagement partner. It’s about our communities — It’s about each of us — It’s about health. 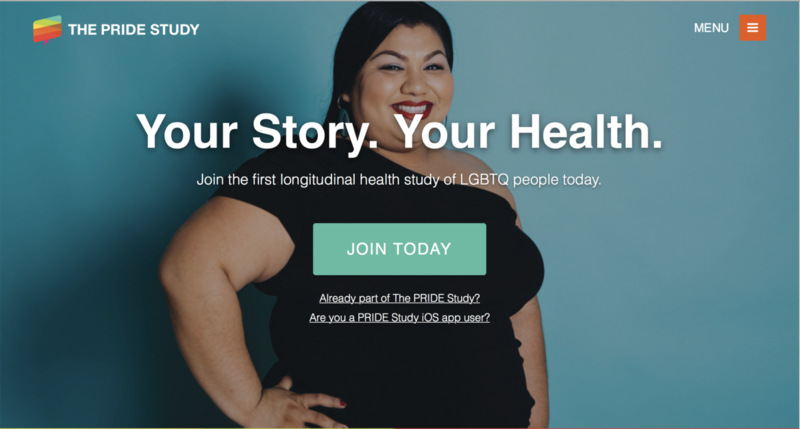 By participating in The PRIDE Study over time, your unique story teaches us about the health and well-being of LGBTQ people like you. LGBTQ people continue to face unique health and healthcare disparities that stem from discrimination, stigma, and a lack of information about how our identities affect our health. Sexual orientation and gender identity is not collected in most health studies. 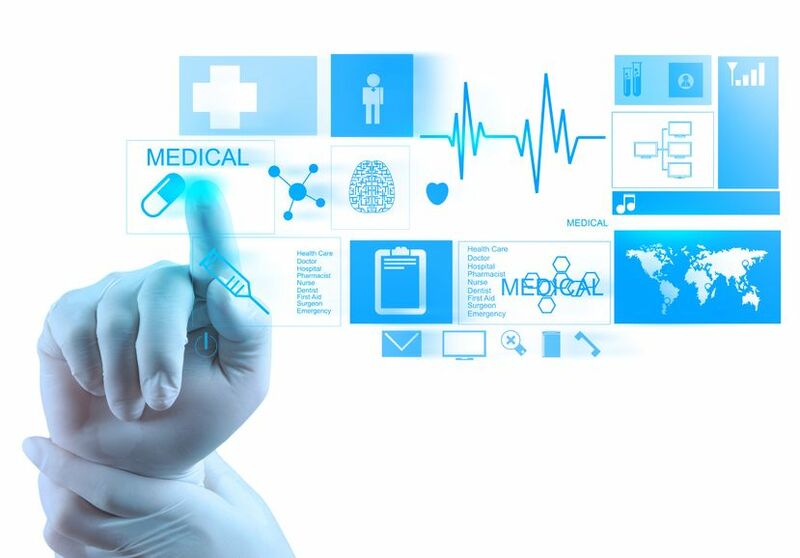 The result is that basic information about disease risk factors (like smoking), health promotion activities (like exercise), and unique strengths (like resilience in the face of adversity) is unknown. With your participation, we can start to understand the many ways that sexual orientation and gender identity affect health! There is strength in numbers. With each additional participant, our data become stronger to make our community healthier. All data from The PRIDE Study will be presented in aggregate (grouped). No data on any single study participant will ever be presented (see our FAQ for more information).